Have trouble getting into your spa? 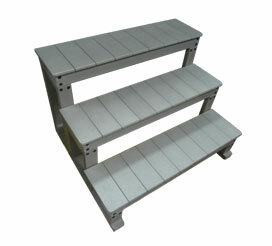 Spa-Rite has a range of 2 tier steps available to help! 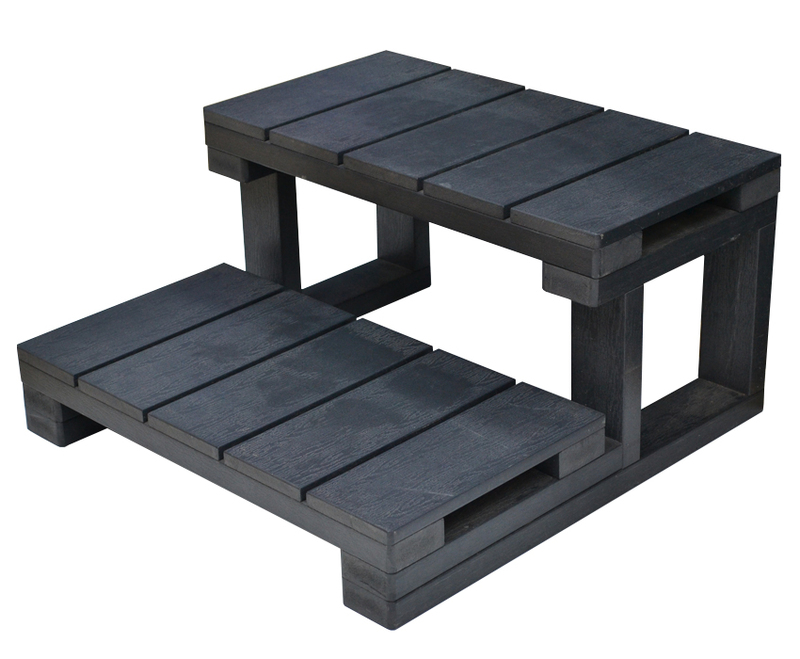 Made out of Thermo-wood these steps are maintenance free and come in a variety of colours to match your spa cabinet! Some spas are higher than others. Why not make it easier to get into your spa with some 3 tier steps. Available in a range of colours these maintenance free steps will not only make it easier to get into your spa but can also match your cabinet. Have trouble getting into your spa? 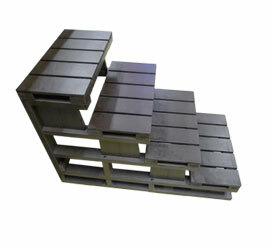 Spa-Rite has a range of 2 tier steps available to help! Made out of Thermo-wood these steps are maintenance free and come in a variety of cAs swim spas are deep Spa-Rite has 4 tier steps available in a range of colours to match your spa cabinet. Another great benefit of the 4 tier steps is that they are maintenance free! PLEASE NOTE: You will need to fence off the stepped area of your spa. 580mm 1140mm 800mmolours to match your spa cabinet!